Your pediatrician will document your baby’s first stats in an infant growth chart, which will be kept for future visits. Your pediatrician will check the umbilical stump to make sure it is healing well. If your son had a circumcision, that will be examined, too. 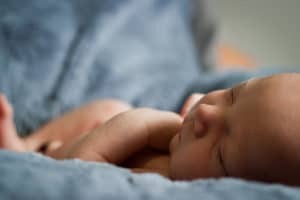 Even a few days after birth, your baby is growing, changing and learning. 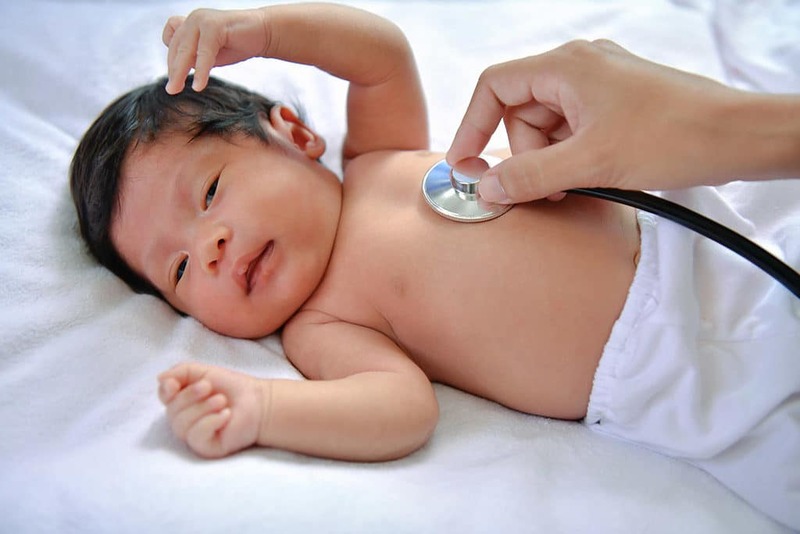 At your baby’s first pediatrician visit, your doctor will check certain movements and reflexes. Each baby is beautifully different, and each baby develops at his or her own pace. Your doctor will be able to identify whether there is any cause for concern. No immunizations are required during this well visit, so baby’s first trip to the children’s pediatric center is usually injection-free. Babies and parents are always relieved to hear that! How do I bathe him safely? How often? How do I make sure she has a safe sleeping environment? Pediatric Partners children’s pediatric center would be happy to be your choice for your baby’s first pediatrician visit. Our staff of pediatricians and specialists provide expert, compassionate care for newborns, teens and everyone in between.